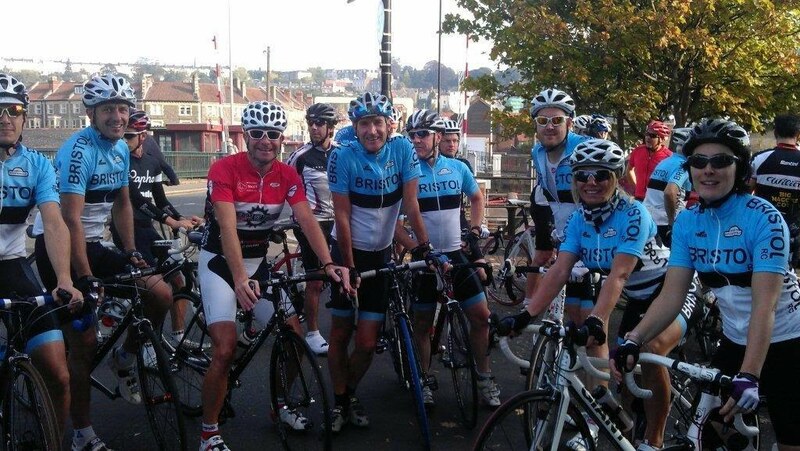 The 2012, 40th edition of the Severn Bridge Road Race takes place on Sunday March 4th at 11.00am. Entries are now closed. This event is extremely popular and has been oversubscribed by a large number. The rider limit is 80 and we can have up to 20 reserves. However you will be asked if you wish to be a reserve from 11-20 before being assigned as one. There is a total Prize Fund of £1600 as follows: Giant 1st Prize £300 + £200 voucher + Severn Bridge RR Cup, 2nd £100, 3rd £75, 4th £50, 5th £40, 6th £35, 7th £30, 8th £25, 9th £25, 10th £25, 1st Team £100 from Argos Racing Cycles. LifeCare K.O.M, "King of The Mountains" Prize £250. Other Prize Categories: 1st Local Rider, 1st U23, 1st Junior, 1st 2nd Cat, 1st 3rd Cat and Lanterne Rouge. The riders list is now available and is shown below. The off-programme reserves 11-20 have been contacted separately. The programme has been emailed out to all riders and reserves and will also be available to download from the bottom of this page, so check your email and this page regularly for amendments. Latest update was Mar 3 at 1830. All reserves that turn up and do not get a ride will have their entry fee returned.